Minerva Teichert painted over 400 murals and is perhaps most famous for a series of 42 murals depicting events from the Book of Mormon. What is hard to imagine, today, was her struggle for recognition in her own day. They even spelled her name incorrectly in her obituary. Richard Oman, recently retired as curator at the Museum of Church History and Art, remarked to me that had Teichert been a New York-based painter in her time her work would surely be hanging in the Met. I remember vividly the first time I saw one of her paintings. I was sitting in a humble Mormon home in a resettlement zone on the outskirts of Manila near an active leper colony. The family had an old, battered copy of a Church manual from the seventies. After years of knowing only Harry Anderson and Arnold Friberg, I leafed through the manual and came across a Teichert painting. I remember saying to myself, ‘Now that’s art.’ I walked past her paintings in the JSB at BYU and felt this kinship to her and her struggle. I marveled at her mural in the Manti Temple. For better or worse, she is part of the Mormon machine today and you can hardly look at an Ensign without finding one of her works. We have two of her prints in our home right now. Bully for you, Minerva, you deserve all the attention our little tribe can muster. 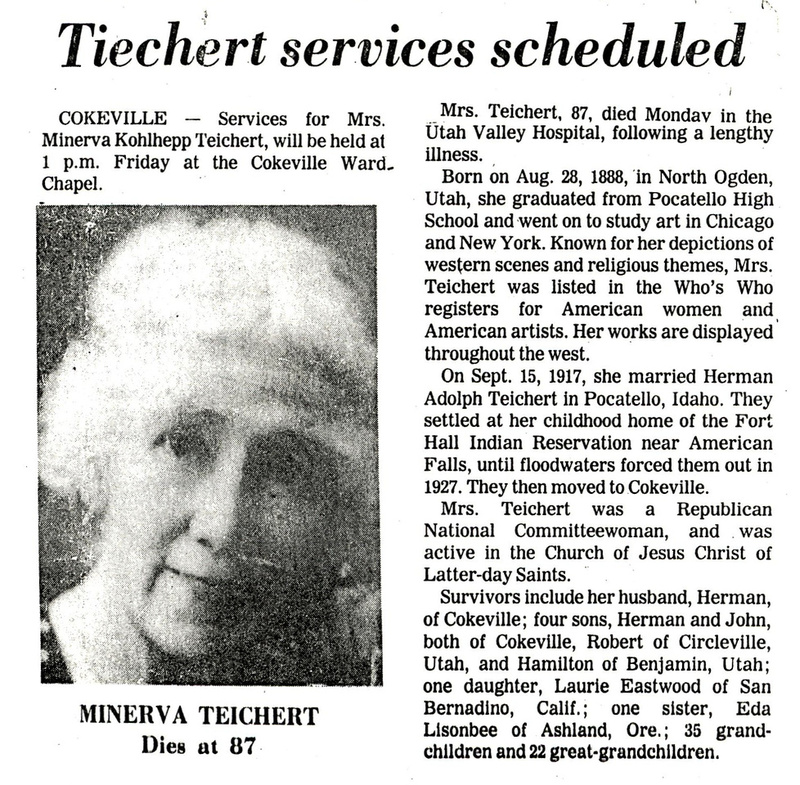 Peter B. Gardner profiled Minerva Teichert in BYU Magazine. 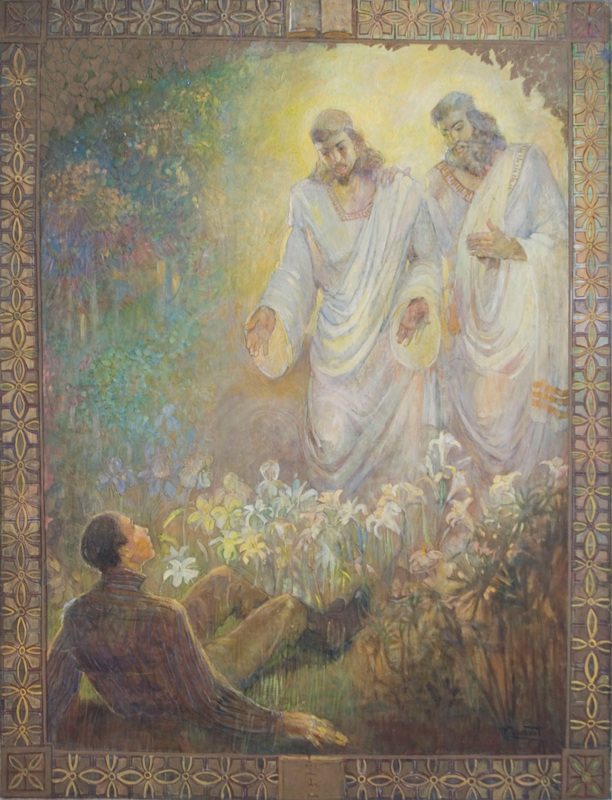 “Teichert increasingly felt it was her responsibility to tell the Book of Mormon story in images so that “he who runs may read,” a common phrase from the time taken from the book of Habakkuk. 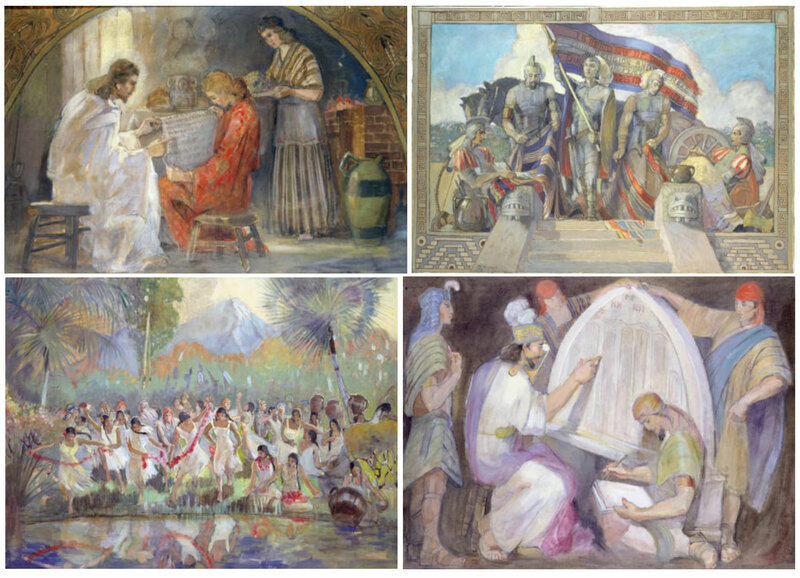 So after finishing the Manti Temple mural, she set out on what she expected to be her masterwork—42 paintings of Book of Mormon stories, rendered large enough and simple enough to be “read” at a glance. 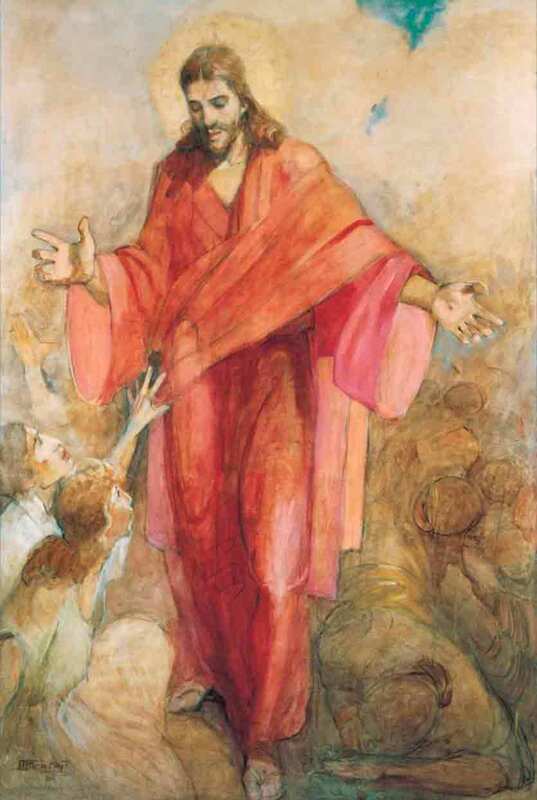 Finishing the paintings in 1952, the 64-year-old Teichert was aflame with enthusiasm for how the works might accompany the Book of Mormon text or be used as slides by missionaries around the world or be sold as a book of paintings. “What happened was something she never had anticipated—nobody wanted them. 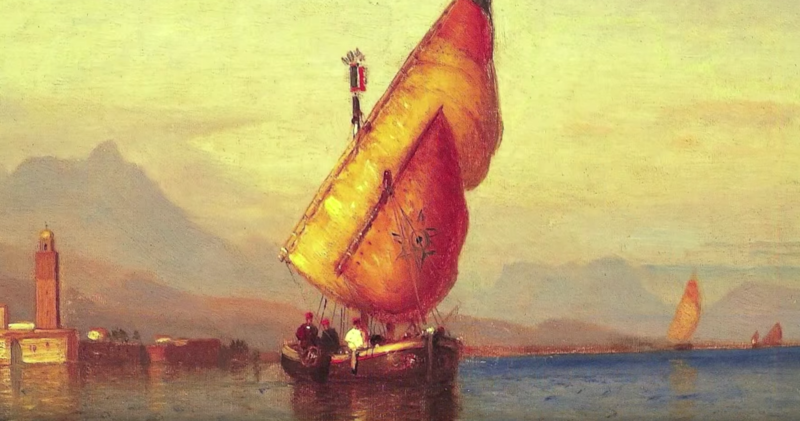 Many praised her efforts, but nobody would purchase the paintings, though Teichert would try for the remainder of her life to find a buyer. 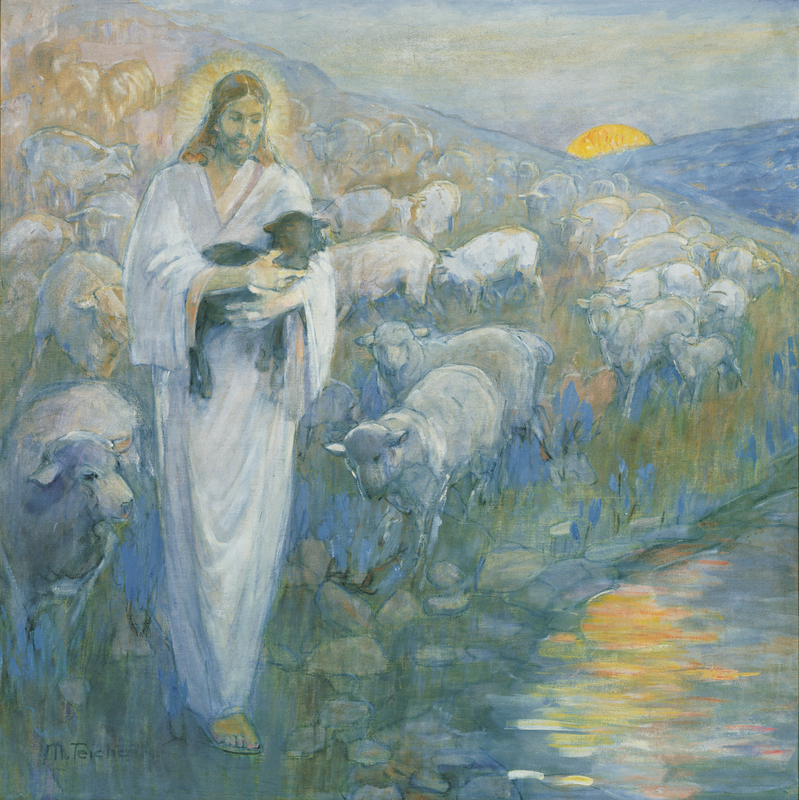 A half-century later, Wardle describes two major factors that contributed to her grandmother’s declining influence in Mormon art. First, in 1948, was the death of Alice Merrill Horne, Teichert’s best critic and counselor on the art market. Then there were changing tastes. 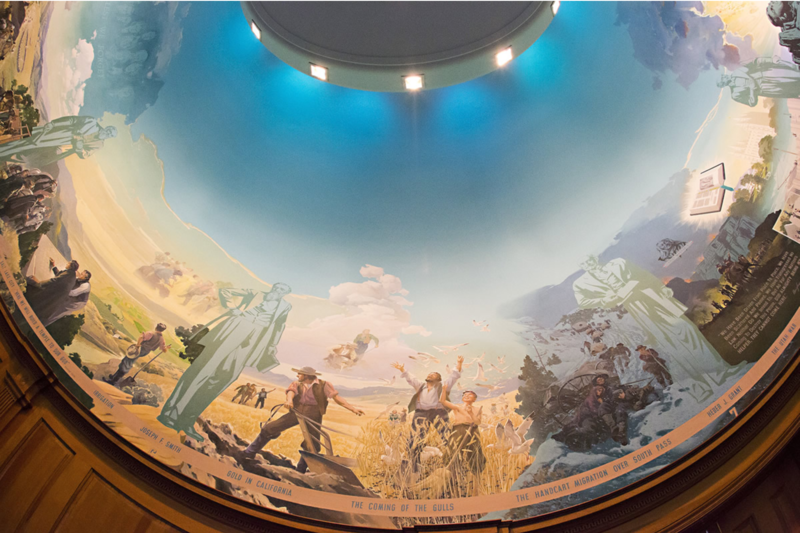 Murals had long since gone out of favor, and the Church commissioned others, such as Arnold Friberg, to paint the Book of Mormon…Though discouraged, Teichert wasn’t one to mope. After all, there were chickens to feed, grandchildren to tend, and genealogy to research. And she kept painting, eventually finding a new agent. 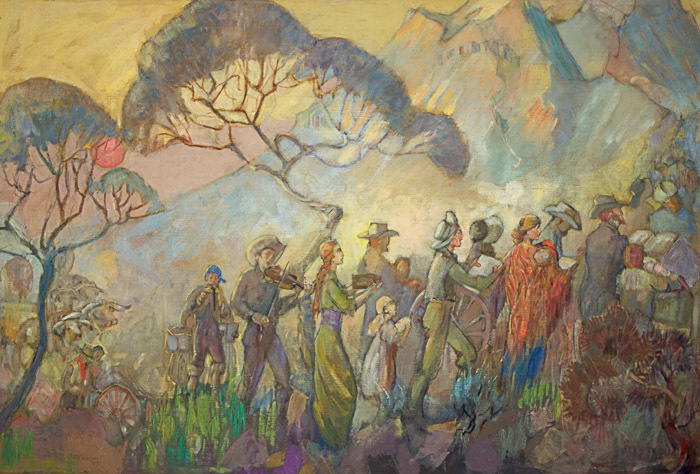 Though the market for her religious work had run dry, her agent found interest in her western-themed works outside of Utah. 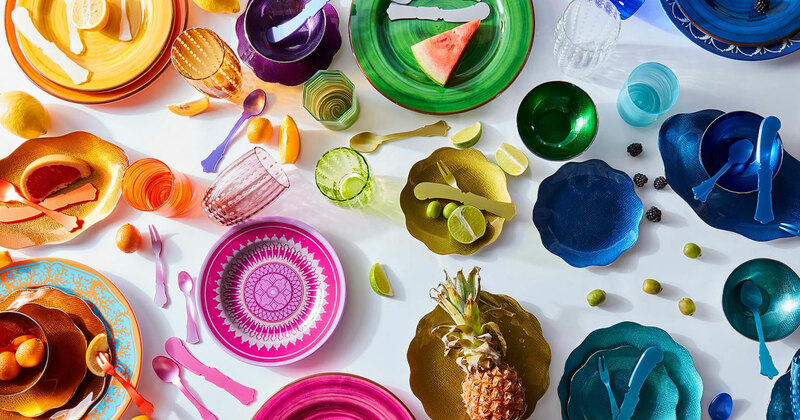 James Ransom moved to New York City in 2000 and in the intervening years has quietly become one of a handful of top commercial food photographers. 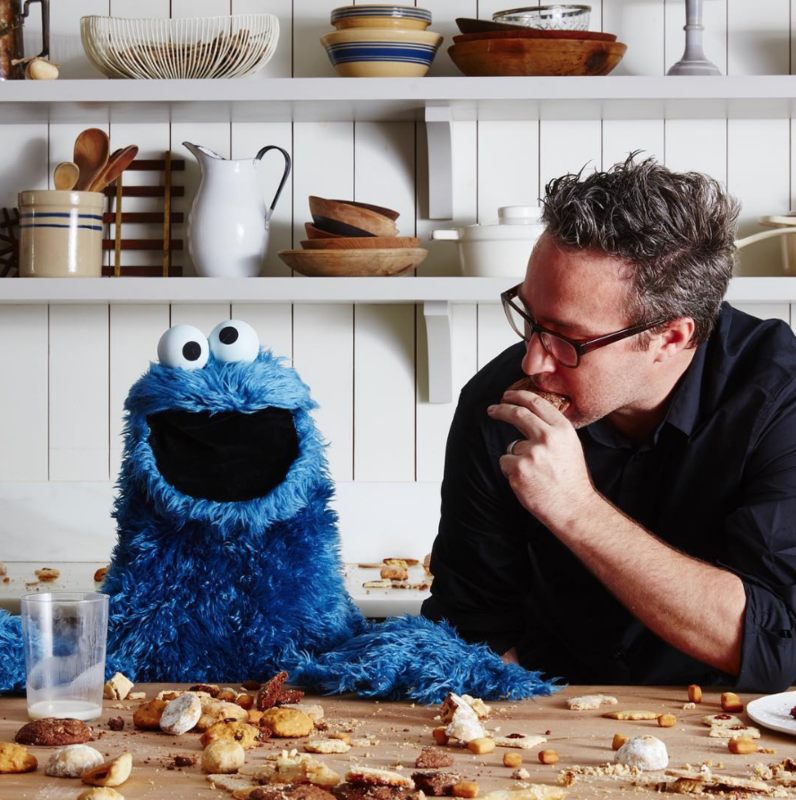 His work has been featured in The Wall Street Journal, The New York Times, and Food & Wine. 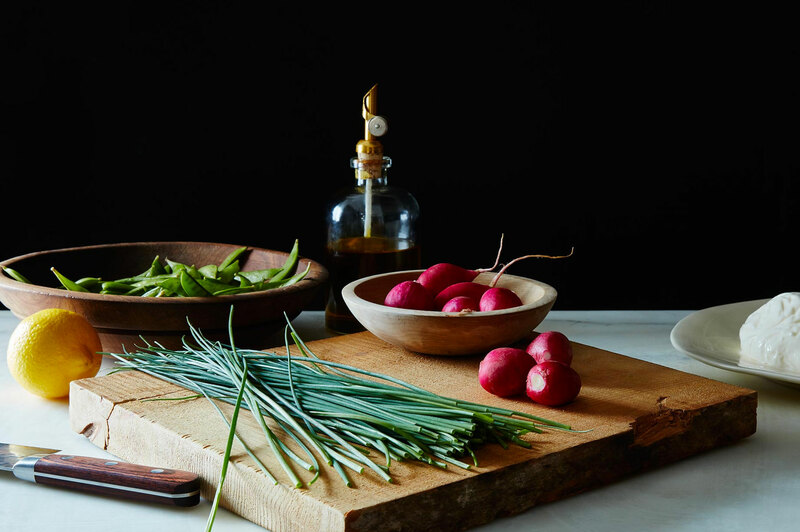 He is also part of the team at Food52—a popular foodie website. A graduate of the BYU Photography program, Ransom recently worked on advertising projects for HP, West Elm, and Walmart. He also traveled the world for photo shoots in Brazil, India, and Egypt. 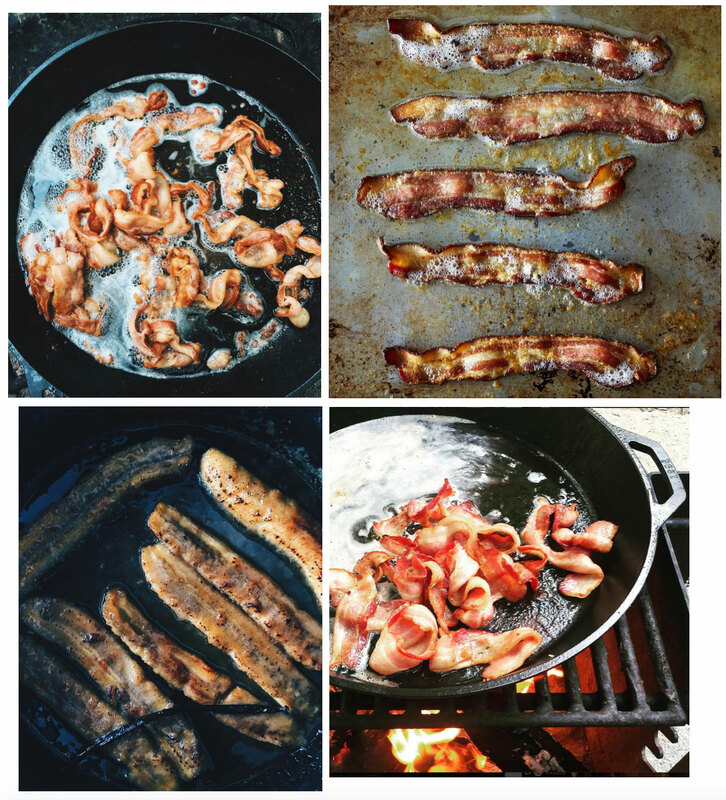 HIs popular Instagram feed also has a healthy supply of bacon. Ransom was also the first artist profiled on The Krakens. He lives with his wife and four kids in Manhattan. 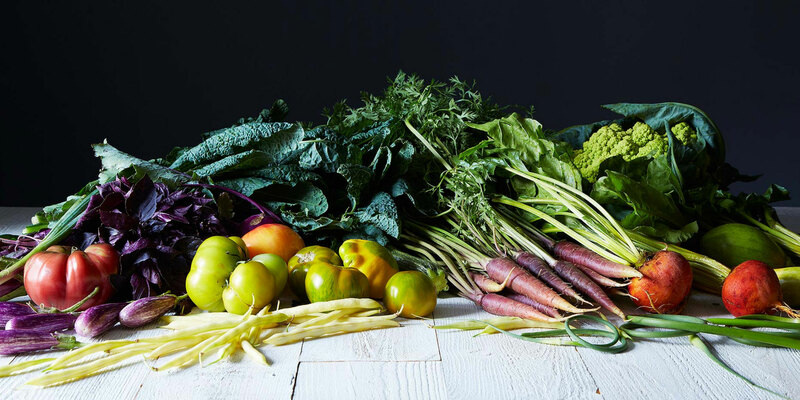 How did food become a big part of your repertoire? 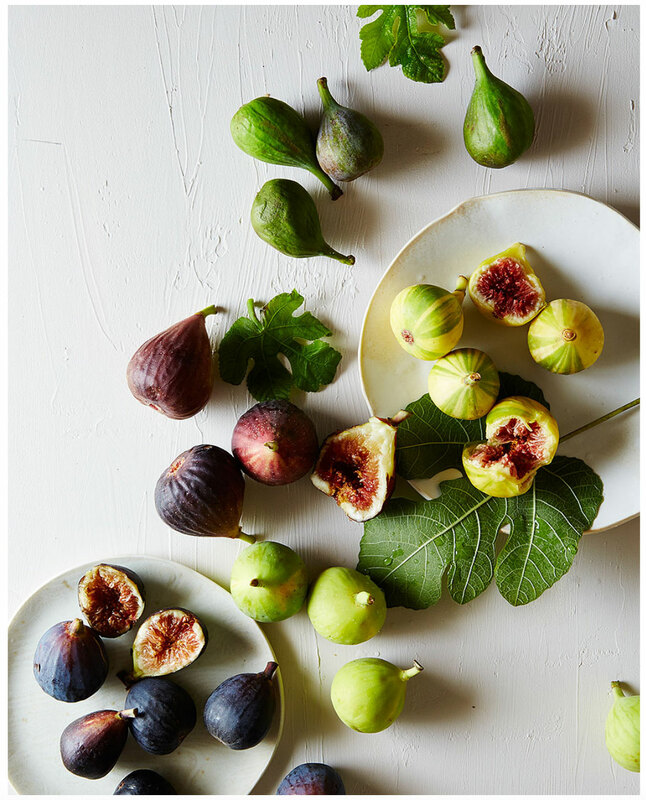 I was introduced to food photography 10 years ago when I shared a studio with another food photographer. 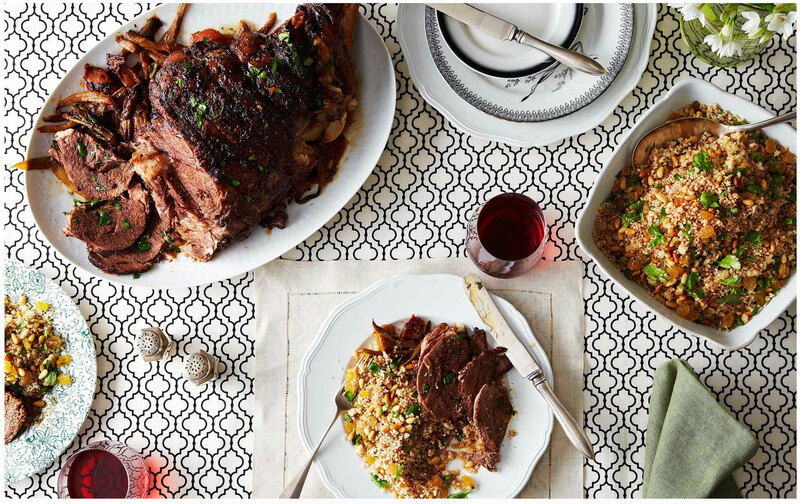 I got to work on a couple of projects with him and learned to recognize what good food photography looks like. A few years later I got a glimpse of food from an editorial perspective while working as a photo assistant. 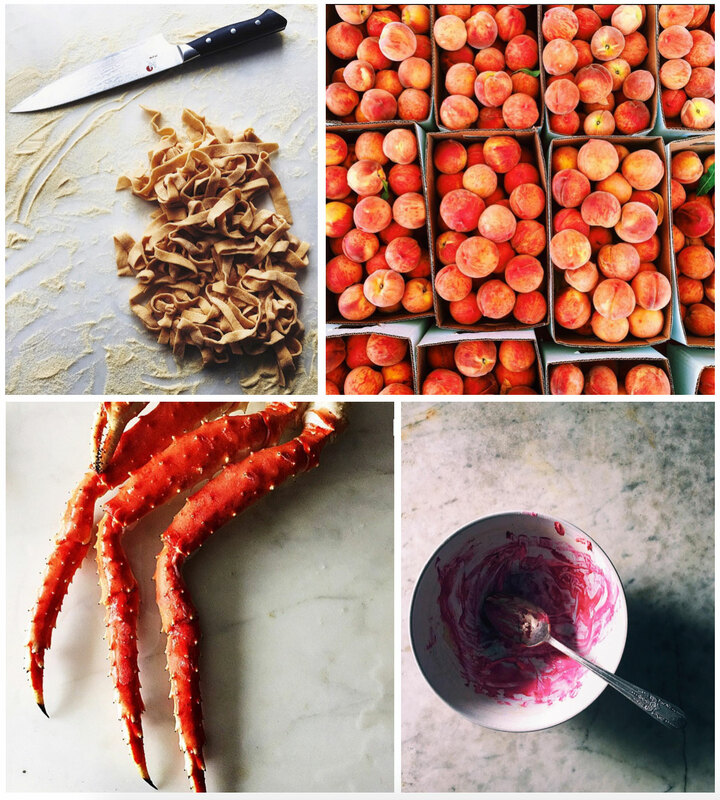 I built up a small body of work on my own and was fortunate to meet Food52 in 2011. We hit it off and I’ve been working with them ever since. It’s been such an amazing opportunity. 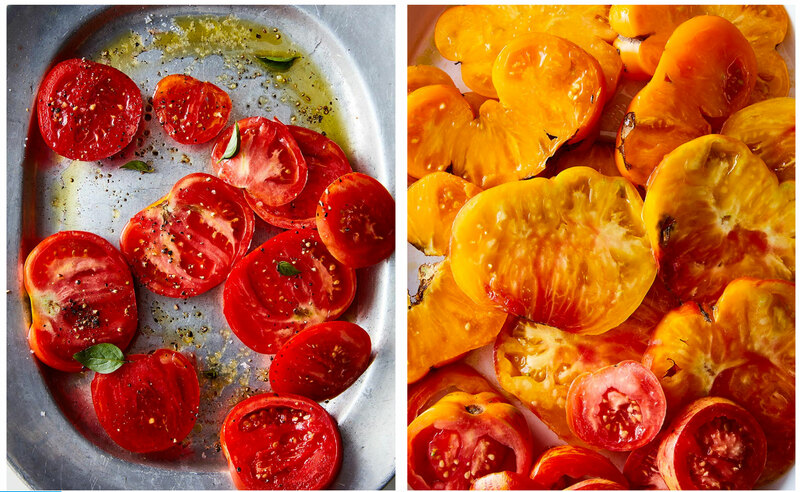 The latest Food52 cookbook, A New Way to Dinner, was just released on October 18th. Describe the Mormon artist community in New York these days. I live in a relatively inexpensive neighborhood, so our ward has always been full of artists of all disciplines (our musical numbers in Sacrament Meeting are always amazing) and I’ve gotten to know a good number of Mormon artists over the years. We don’t get together and hang out or collaborate very often, but there is a sense of camaraderie because we’re all in the struggle together, as artists trying to live the New York dream, and as Mormons. 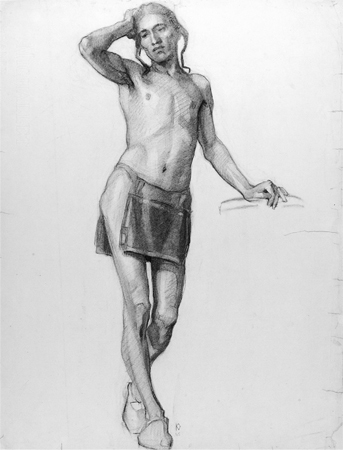 Apart from the Mormon Artists Group, I haven’t seen a ton of interaction among Mormon artists in New York. What’s next for you? I’ve started to dabble in video, so that’s something I’d like to continue learning about and producing. I’d also like to venture back into the fine art photography world. My younger brother took his own life 6 years ago at the age of 28, and it’s something I’ve struggled to come to terms with. Because it’s such a stigma in society, and in the Mormon faith in particular, it doesn’t get talked about enough. It’s easier to not talk about it. I’m hoping to produce a body of work that will help me, and maybe others, deal with the aftermath of a loved one’s suicide. Follow James Ransom on Instagram. 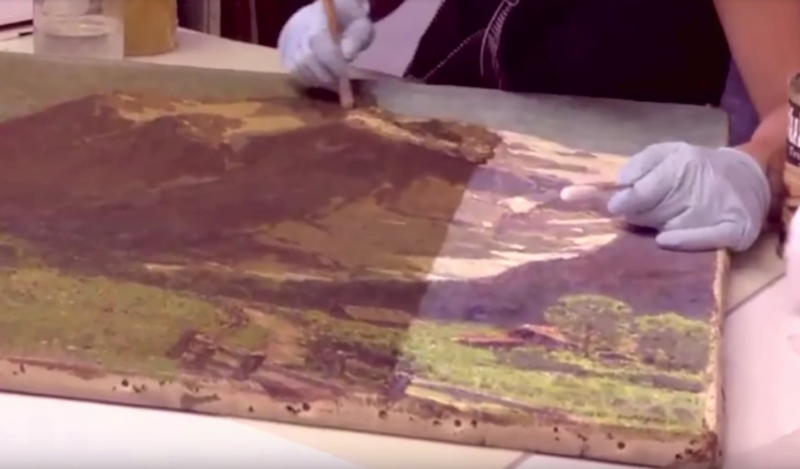 Scott M. Haskins has been a master art conservator since 1975, specializing in the conservation and restoration of easel paintings, murals, and art on paper. 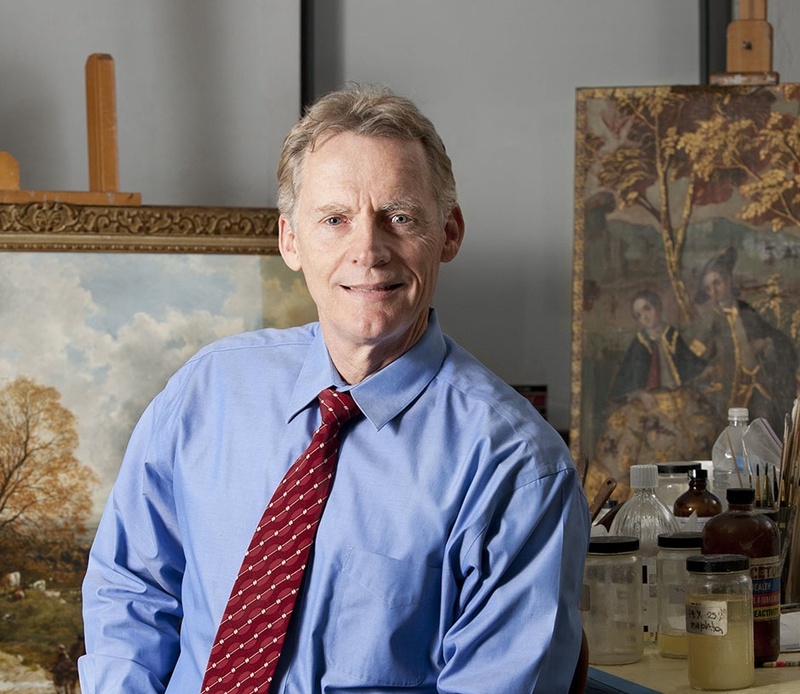 He attended the Lombardy Italy Regional Art Conservation Center and was previously the Head of Conservation at BYU. Haskins was even seen on Keeping Up With The Kardashians. He lives in Santa Barbara, California. You once said art conservation is the “perfect marriage of my two main interests: the application of science to the preservation and restoration of art.” The forensic science must constantly be evolving. How has the ‘craft’ of what you do been affected by new developments? People are sometimes amazed when I insist I am not an artist. There is nothing creative about what I do. Their response is, “Well, you are surrounded by art all day long!” Yes, well, but that doesn’t make me an artist. Even though I know how to put a painting together, I’ve never painted a painting in my life. I often draw a parallel example with a dentist. You want your dentist to know what’s going on and get the analysis correct. But you want him to be good with his hands too… or apply it to a surgeon. So, with advancements in technology, there has been no automation of the craftsmanship aspect of what we do. On the other hand, forensic science allows us to delve into the unseen, gives us more information… but as in other areas of society, just because the Getty Conservation Institute can afford the $ multimillion equipment doesn’t mean there is a trickle down affect to the private sector. In a for-profit business, the king is cash flow. 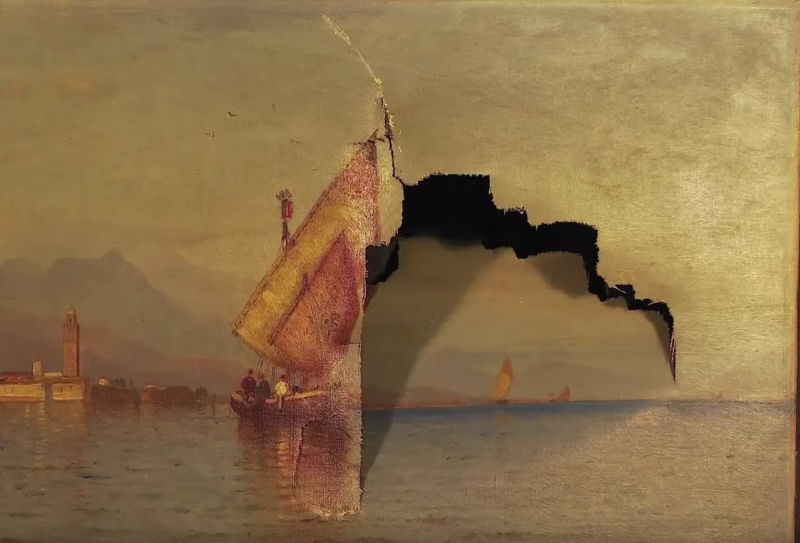 You studied in Italy and have run your own fine art restoration business for many years. What do you still enjoy or find exciting about your field? There are many reasons why I enjoy the field of art, in general; you meet interesting people, its been a good excuse to travel and an enjoyable and enlarging thing to do/see when I travel, my field of art conservation of historic works has an influence on future generations and therefore has a socially conscious feel to me, I interact with a wide variety of professional people which I enjoy, I’m a well accomplished specialist in my field and enjoy that notoriety. You’ve done a lot of work for the Church over the years. How have attitudes about art evolved within the Church? I can’t say regarding the contemporary art market or policies. But I have seen a positive evolution in the importance that the Church gives to its “art collection,” the oversight and care it strives for with its historic sites and art assets and the commitment and care the Church provides to its historic art. The biggest evolution in the Church (art administration and curatorial efforts) has been in the hierarchy of stewardship that continues to evolve for the better… or maybe I should say in a more efficient manner. You are very active on social media. What has been the drive behind these efforts? What has been the response? The art conservation profession is intent on public education and outreach. After all, with a profession that has a social conscience, we ought to reach out to society, don’t you think? Its best used in connection with groups of people, already organized, that are like-minded. Its benefit for growing small businesses is limited as the search engines and the social media companies are not good friends. Private website blogs are different for benefiting small business than social media if you know how to use them. Visit the website for Fine Art Conservation Laboratories. Visit the YouTube channel for Scott M. Haskins.